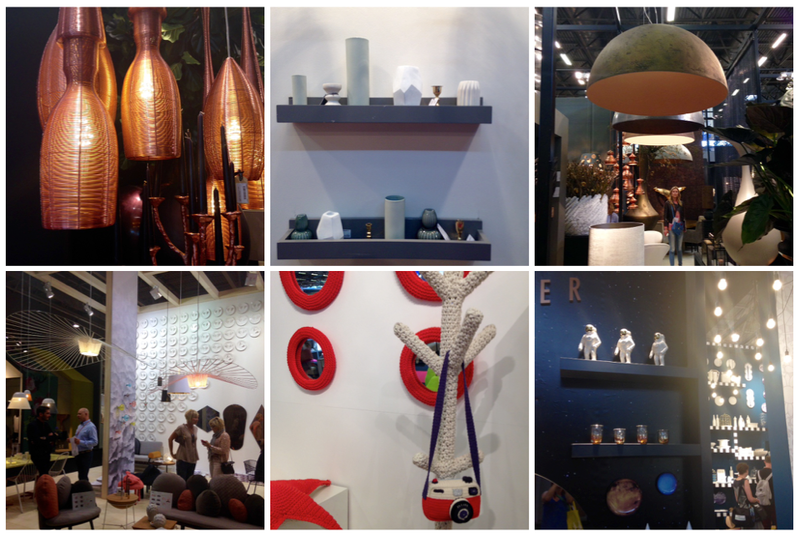 Our first experience of Maison & Objet 2015 was fantastic and we urge you to make the journey to Paris next year if you love speaking with talented designers from across the world. 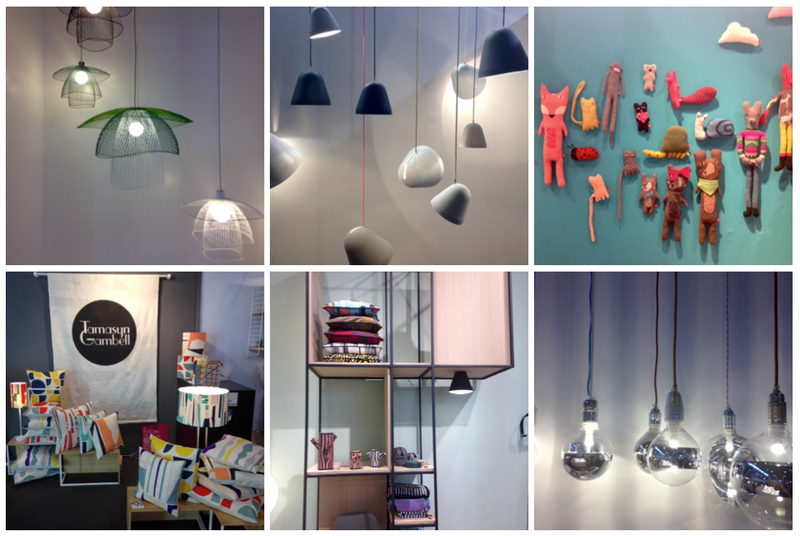 M&O is an international trade fair for professionals in design and interiors and it is ABSOLUTELY enormous! This is a company creating architectural sculptures in plaster with the help of 3D modelling. Their range encompasses 3D cityscapes and architectural sculptures with plenty of modernist buildings included. Our favourites included the Isokon building, Trellick Tower and Lescaze House. The models are handmade in England and they can even model your own house for a fee! 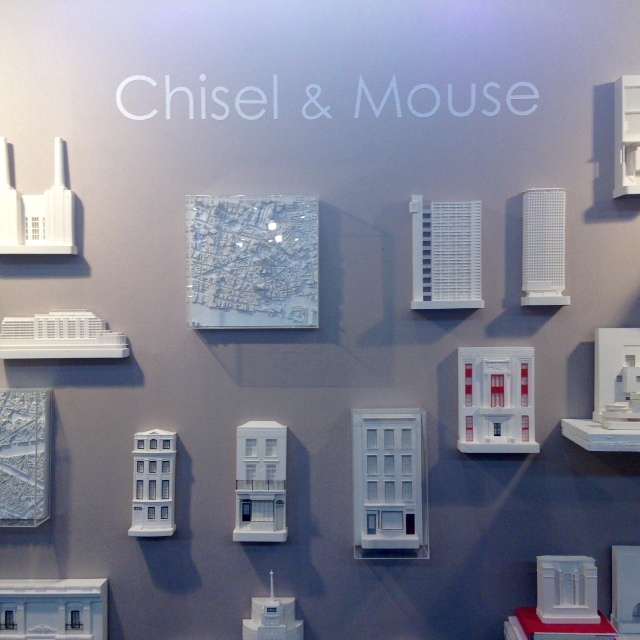 We had a chat with Robert who told us that the creation of the company was serendipity really as his brother Gavin had always been into model building and Robert had been working in a software company which was rapidly losing his interest – this created the catalyst for Chisel & Mouse. They developed the company from a love of the built environment, using technological processes from Roberts technological know-how and Gavin’s passion to capture the minute detail such as window frames etched in metal. 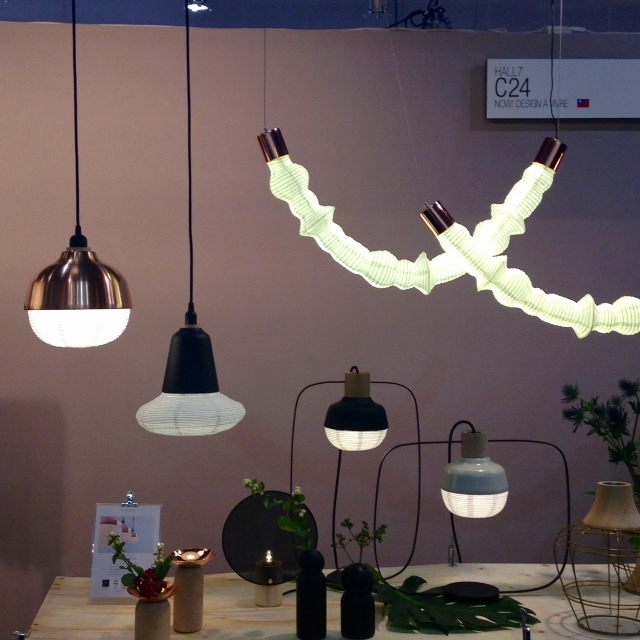 At M&O there was a plethora of lighting which was just breathtaking to look at – from enormous bulbous lampshades to hundreds of grouped lights cascading down to the ground – something for everyone! Taiwan-based KIMU Design caught our eye with their line ‘The New Old’ which aims to preserve classic objects by giving them contemporary validity; in this case the paper lantern. 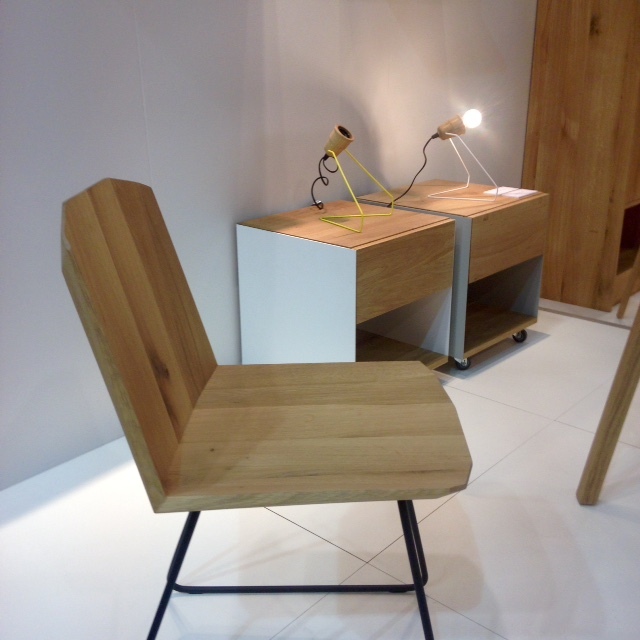 Using predominantly beech, aluminium and paper they were beautifully detailed but simple all at once. Clever! 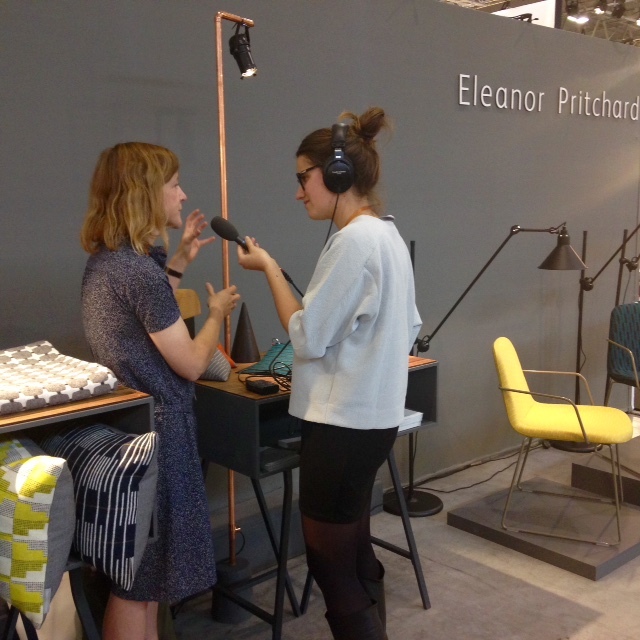 London-based Eleanor was being interviewed when we visited her stand so we didn’t get to say hello but we know her work through this interview in MidCentury Magazine. The colours and patterns of her work are so eye-catching and pleasing and it was great to see such a strong British textile brand exhibiting. There is a midcentury aesthetic to her designs and they feel as lovely as they look! This was the company’s first collection being presented for the first time at M&O and it was simply beautiful. The surprising mix between solid oak and lacquered method has a solidness to it but is playful too – European made furniture at its best! Universo Positivo was initiated by Ethnicraft and the (married) designers duo Jan & Lara and they have a very open approach to working with collaborators with Hertel & Klarhoefer, David Caspar Schäfer, Thomas Merlin and Jonas Wahlström to name a few. Looking at their website they currently only have one stockist in the UK in Edinburgh… here’s to plenty more in 2016! We were pleasantly surprised at the huge presence of the knit (both for textiles and for fun!). We saw giant knitted cameras, coat stands and crabs but as always Donna Wilson drew in our eyes with her expert balance of colour and fun for the home. 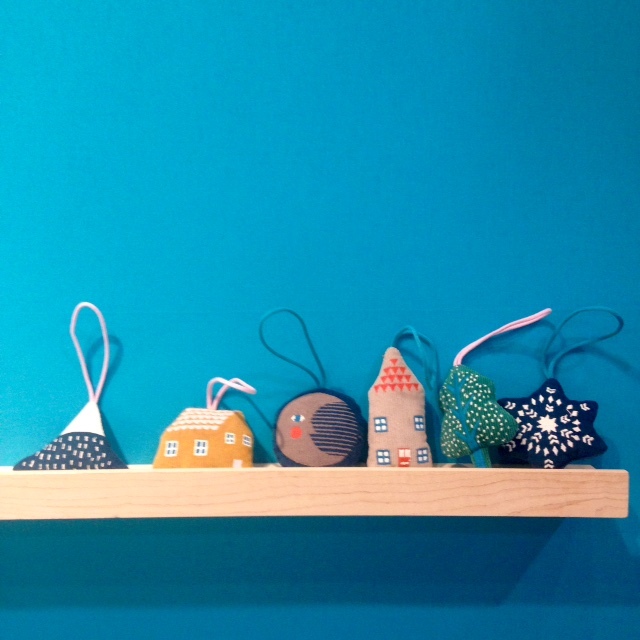 These little ‘Night Night’ hanging decorations are too cute just to use at Christmas! Read more about this Scottish designer in one of our previous ‘Monthly Musing’ interviews with her here.